A wide choice of à la carte themed restaurants, chic bars and live nightly shows complement the vast array of daily activities from kayaking and snorkeling to unwinding at the lavish spa. 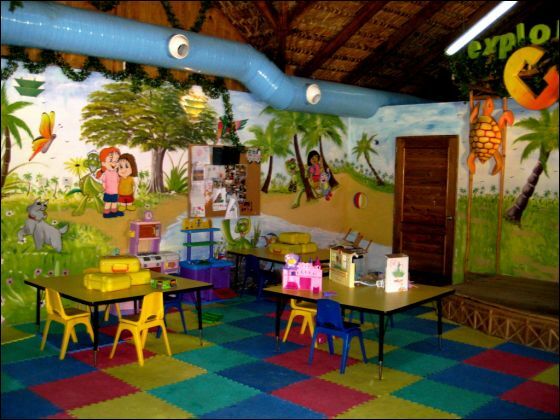 The Explorer's Club for kids, a fully supervised children's program for ages 3-12, features weekly campout adventures, sand castle competitions, a rock climbing wall and a pirate ship waterslide. 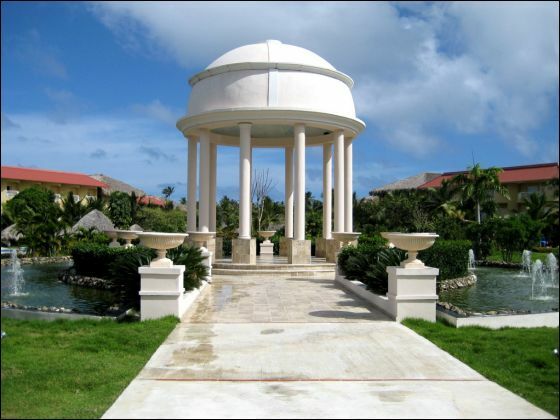 For the romantics, the stunning wedding gazebo is the perfect place to say I do. 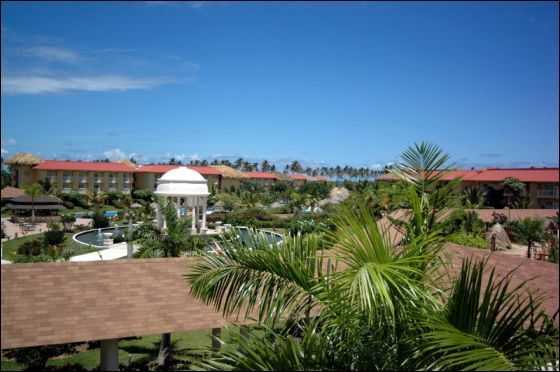 Lose yourself in a new and better way to have it all at Dreams Punta Cana Resort & Spa. Upgrade to a Preferred Club experience and receive exceptional services and world-class amenities that include: a Private lounge, Impressive Ocean Views, Private Preferred Lounge, Preferred Status and Amenities, Private pool area, Concierge service, Daily continental breakfast served in lounge, hot and cold afternoon hors d'oeurves, complimentary in-suite wireless internet access, exquisite desserts and fine liquors in the lounge, daily complimentary newspaper, upgraded mini bar service, and upgraded bath amenities. One of the largest free-form pools, overlooking the ocean, divided into an entertainment area, relaxation area, jacuzzi, children's pool and large sun decks with shaded areas. Settled on what once was a coconut plantation, the six-time Spanish Champion Jose Pepe Gancedo designed two courses following the lay of the land. Features strategically placed trees, bunkers, mounds with well-defined fairways and greens. World Cafe - Main Buffet restaurant, featuring a variety of local and international cuisine, plus a fusion of fine delicacies. Continental breakfast 6:30 - 7:00 am. Breakfast 7:00-11:00, Lunch 12:30-4:00, Dinner 6:00-11:00. Dinner--casual dress. Bordeaux - Exquisite French gourmet dining in an elegant atmosphere. Air conditioned.A la carte dining - 7:00 - 10:30. Dress code - Casual elegance, no sandals or shorts. Adults only - 18 yrs and older. Seaside Grill - Show cooking served under a giant open air palapa located at the beach offering a variety of a la carte grilled steaks, burgers, salad and dessert bar. Open for breakfast - 7:00-10:00 am, Lunch - 12:00 - 4:00 pm, A la carte dinner 6:00 - 11:00 pm. Da Mario - Casual restaurant featuring a variety of gourmet Italian specialties. A la carte dinner served 6:00 - 10:30. Dress code - casual with collard short sleeve shirt. El Patio - Authentic a la carte restaurant with traditional Mexican cuisine. Fine selection of premium beverages from wine cellar. A la carte dinner - 6:00 - 10:30 pm. Dress code - Casual elegance, no sandals or shorts. Himitsu - Asian cuisine featuring Tepanyaki grill tables in an elegant oriental atmosphere. A la carte dining - 6:00 - 10:30 pm. Dress code - casual elegance, no shorts or sandals allowed. Grill tables restricted to 12 and over. No children under 6 yrs. 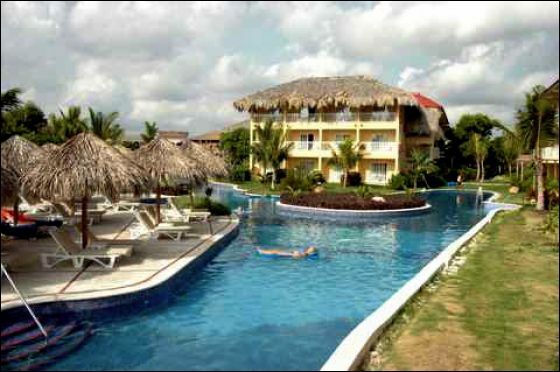 Oceana - Fish and seafood specialties served under a giant open-air palapa located on the beach. A la carte dinner - 6:00pm - 10:30pm. 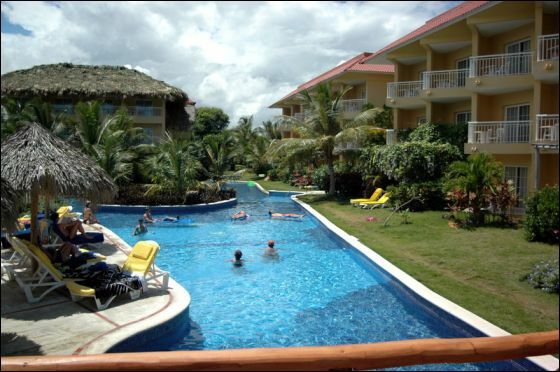 Water aerobics, yoga, dance classes, Spanish lessons. Bocce ball, beach ball, darts, ping pong, Euro-Bungee, ocean climbing iceberg. Indoor theatre featuring live nightly entertainment.. Theme nights, casino, movies & sporting events on big screen on beach. 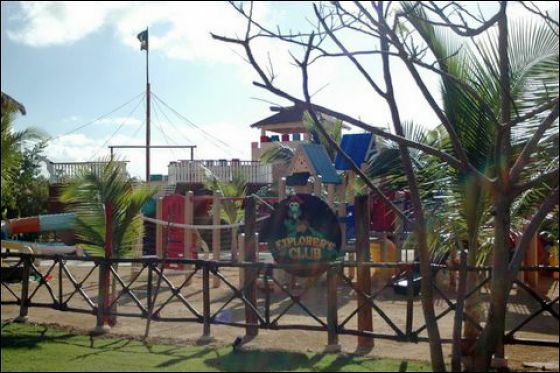 Huge playground, pirate ship with water slide and private pool, dino-dig, big-screen movies on beach at night. Open daily from 9:00 am - 10:00 pm. All activities are fully supervised. Teen club with sports and activities, board games available. Teen disco at the sports bar area from 8:30 - 110:30 pm. non-alcoholic beverages served under 18 yrs old. The honeymooners are home!! Thanks for everything you guys did for us! 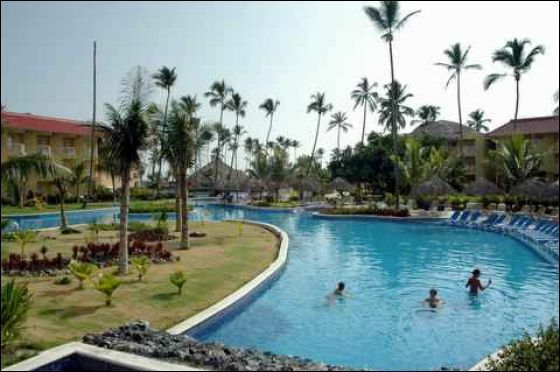 We enjoyed our trip to Dreams Punta Cana. The flights were enjoyable, flight attendants were nice, flights were a bit early arriving....and the transfers were smooth (except for the bumpy roads....hee hee). The resort was very pretty. Great pool for sure!! The service was hit or miss. We saw tons of people with TRAINEE on their nametags. The food was mediocre...but that was to be expected. The restaurants were beautiful...but not many things on the menus. The room was pretty and we had an ocean view. The room was pretty small...but fine. Always had small ants in the bathroom though. I sprayed with bug spray that I had to buy because after 6PM, the mosquitoes were out in full force. We didn't go to any shows. We hit the casino some nights and really enjoyed Monday Night Football on the beach. As everyone told us, the rocks in the water prevented anyone from going in. Many people were not warned, as we were and got cut up. 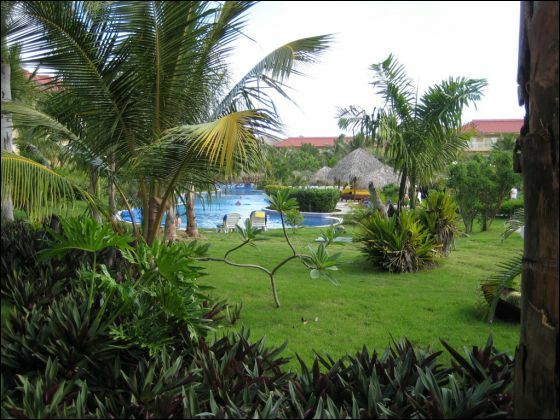 We talked to other people that had been to other resorts on previous vacations and liked those better. We didn't have anything to compare it to....so it was fine. The frozen drinks were never frozen because they use those machines that spin the mixture around but they are so busy, it never freezes. They need blenders. We had to put ice in our beer, too. We were beginning to wonder if warm drinks were their specialty. We are happy to have the weekend to get back to the real world. I just wanted to give you a quick response. I really enjoyed my time down in the Dominican Republic. 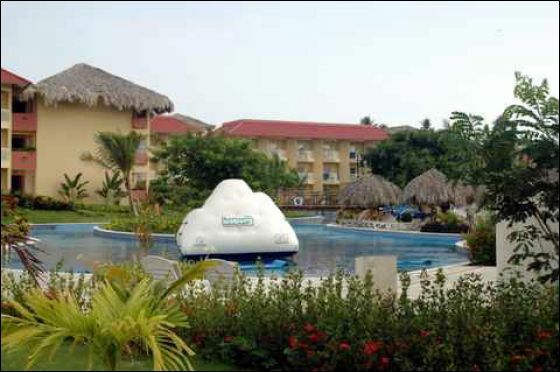 The resort lived up to its billing, with top-notch entertainment options, food/beverage locations, and casual, care-free lounging opportunities. And the Monster Truck Safari excursion was exceptional. We all had a great adventure that day, and both our driver and guide were very knowledgeable and extremely friendly. (They can sure sling a drink.) 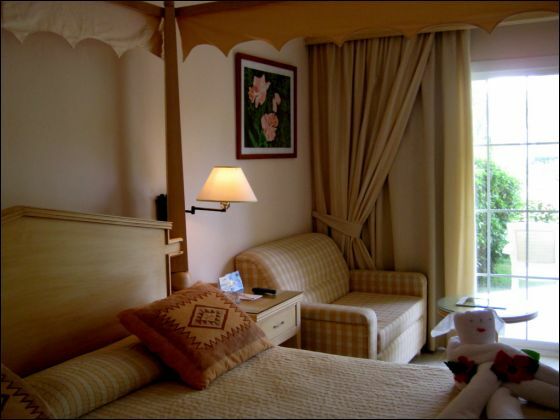 The beds were nice too – we certainly needed them after those long days of fun! It was all quite an experience, especially for someone who has never been island-hopping before. Thanks for helping us put it all together! Sorry it has taken me so long to respond, but after returning from 85 degree weather to -10 degrees - I slow down. The resort was so beautiful and the staff so friendly. We all had a great trip and would go back again. The only problem, I caught a little bug the last day and a half we were there. Nothing big and I'm over it now. All inclusive is definitely the way to go. One night champagne was delivered to our room, thank you for telling them we were celebrating our anniversary. Thank you for all of your help and tips for our trip. We will be using you again soon. We had a great time and I am sure that Betsy and Joe are finally relaxing and getting to really honeymoon now that the rest of us have left.